CM 2/c Clifford Robert (Pat) Garvey, son of Mr. and Mrs. C. L. Garvey, Fauna, husband of Joan Hammer, attended NTSTC. 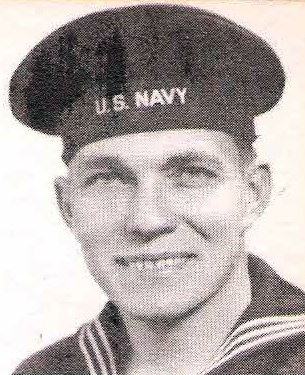 Entered Seabees, 1943, trained in Va. and Mo Served in Philippines. Discharged in 1945.